If you have decided to remodel your home you are taking on a big task. There are a lot of decisions to be made. There are a lot of aspects to remodeling a room. Flooring is one of the major choices you must make during your remodel. This is a very important choice because it holds a large amount of space within the room. You want your flooring to be versatile, beautiful, and comfortable. A common choice among home owners is carpeting for their flooring choice. Carpet is a great choice for your home. Below we will discuss some of the major benefits of using carpet within your home. 1. Carpeting is a great choice because of its texture. You spend the majority of your time at home and you want it to be a comfortable place to relax. Carpet is very soft on your feet. It is very cozy and comfortable knowing you can walk around your home barefoot on plush carpet. If you are playing games in the floor with carpeting it will be comfortable. If you have young children there are a lot of falls that happen every day. You want to know if your child falls they won't be seriously hurt falling onto a hard floor. 2. Another benefit of carpeting is the many choices available on the market. Carpeting is available in almost every color you can imagine. Finding a color that suits your décor will be simple with carpeting. You can also find carpet choices that are multiple colors giving the room depth and texture. Carpeting is available in various styles. 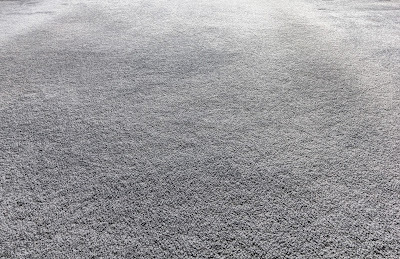 You can choose a deep pile carpet for added softness and cushion. There is also short pile options that are still soft but don't have added depth. 3. The pricing of carpet is very affordable. With carpeting you will be able to stay on budget with your flooring needs. Carpet pricing has a wide range. 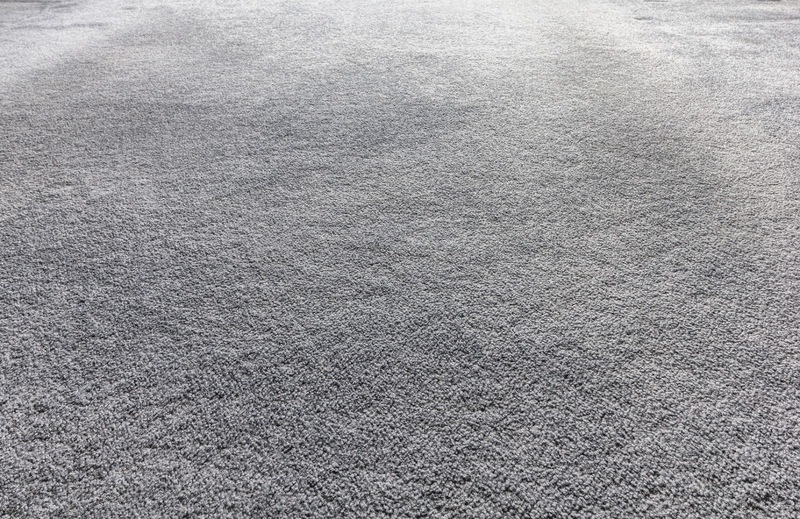 There are higher end carpeting and lower end carpeting available on the market. When budgeting for your carpeting you should include a budget amount for the padding. When carpet is installed padding is placed underneath the carpeting for extra cushion. Most carpeting prices do not include the padding so, this is something to be considered. 4. Carpeting can add warmth to your home. You want your home to present itself as a warm and inviting place. Cold flooring choices like hardwood or tile can make a room sterile feeling. Carpet makes the room warm and cozy. If you are entertaining this is a great choice for your home. Your carpeting will make everyone that enters the room feel comfortable and relaxed. Now that you realize the many benefits of using carpeting in your home, you should shop for yours today! Shopping for your carpeting is easier than ever. A quick online search can lead you to thousands of carpeting choices in seconds. With the ease of internet shopping and the vast choices you will be able to find what you are looking for easily.